Theresa May is braced for a bloody nose from voters in a swathe of local elections tomorrow. 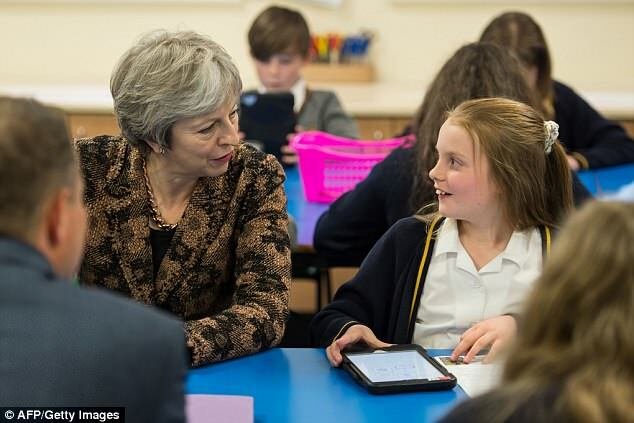 The Prime Minister is facing her biggest electoral test since last year's disastrous general election in the English council and mayoral polls. 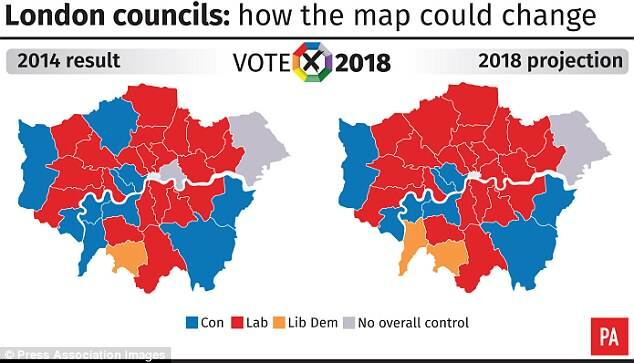 And the primary battleground is London - where Labour has been hoping to ride a wave of Remainer anger to seize Tory strongholds like Wandsworth, Westminster and Barnet. 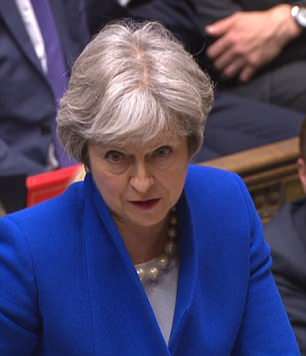 The parties will be looking closely for the impact of the Windrush scandal in the results, due in the early hours of Friday morning. The backlash against the wave of anti-Semitic abuse that has been plaguing Labour could also limit their gains. Polls recently suggest Jeremy Corbyn's party is on track to gain seats - but perhaps not as many as they might have hoped a few weeks ago. Recent national opinion polls have seen Conservatives and Labour running virtually neck-and-neck. 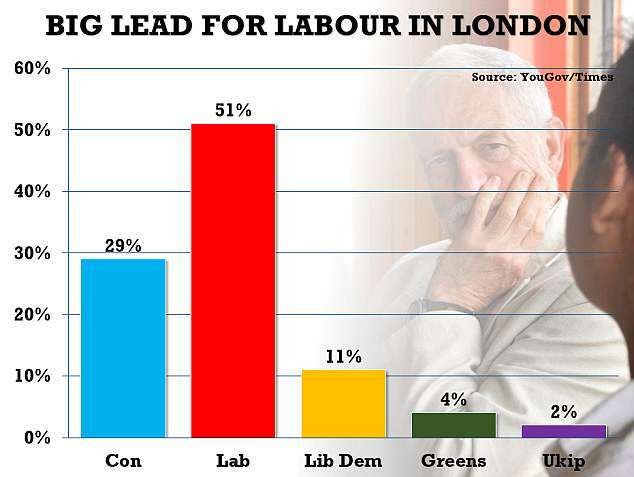 But a survey last week for Queen Mary University gave Mr Corbyn's party an overwhelming 51 per cent to 29 per cent lead over the Tories in London - enough to deliver the best result in the capital for any party in more than 40 years. 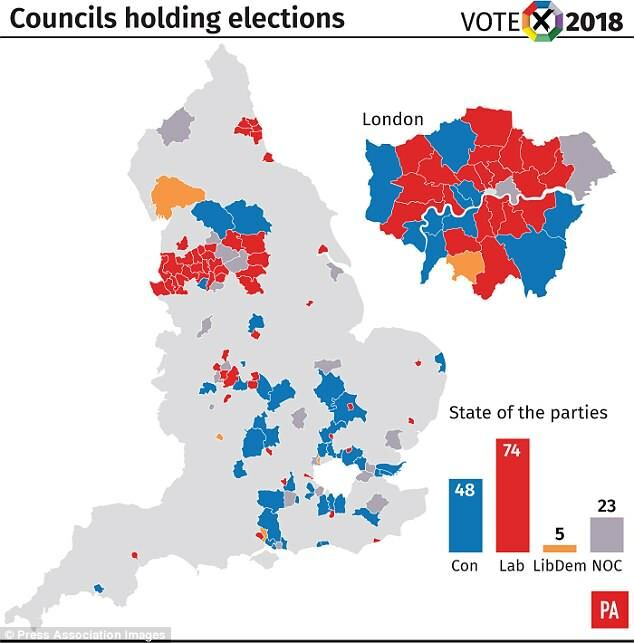 Even if these figures are repeated on Thursday, the prize of Westminster - Tory since the council was created in 1964 - may remain beyond Labour's reach. Wandsworth, which has been in Conservative hands since 1978 and was once regarded as Margaret Thatcher's favourite council, could be more vulnerable to a Labour surge. An unknown factor in Wandsworth will be the impact of new anti-Brexit party Renew, which is wooing Europhile voters with nine candidates in a borough which voted 75 per cent Remain in the EU referendum. Another long-standing Tory citadel, Kensington and Chelsea, is a wild card in 2018, due to local fury over the council's handling of the Grenfell Tower fire tragedy. New party Advance Together has a slate of 19 candidates fighting on a platform of 'working for the interests of all residents, not for a political party'. Controversial plans forcing voters to prove their identity before casting their ballot will be trialled on Thursday. Pilot schemes will be in place at five councils, Bromley, Gosport, Swindon, Watford and Woking, during the local elections in England. The Government said the scheme will help combat electoral fraud but it has been strongly criticised by some over fears of potential discrimination and voter suppression. Shadow voter engagement minister Cat Smith questioned if the measures will affect the Windrush generation and said it is 'difficult for some communities to provide official papers'. The Electoral Reform Society said the plans are a 'calculated effort by the Government to make voting harder for some citizens'. It said personification fraud - where someone votes while pretending to be someone else - is 'incredibly rare'. The Labour anti-Semitism row may have undermined its prospects in the key target of Barnet in north London, which has a large Jewish community. Liberal Democrats are hoping their promise of a second referendum will help them regain Remain-backing Kingston and Richmond in south London. Elsewhere, Conservatives may be boosted by Ukip's decline in the polls, with targets like Basildon or Great Yarmouth potentially up for grabs if the Eurosceptic party performs poorly. 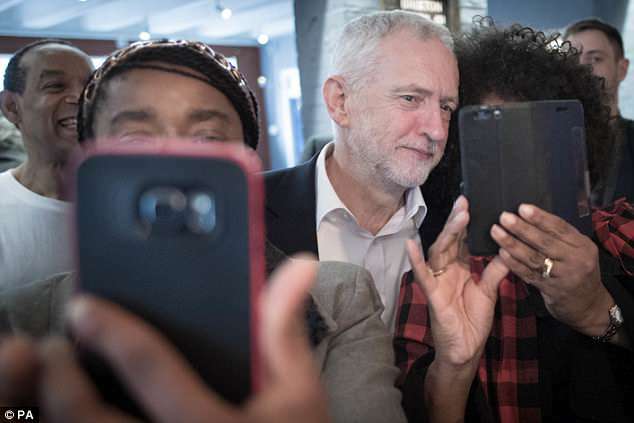 Labour has been seeking to dampen down expectations of significant gains, pointing out that the party did well the last time the seats were contested in 2014, at a high point in Ed Miliband's leadership. 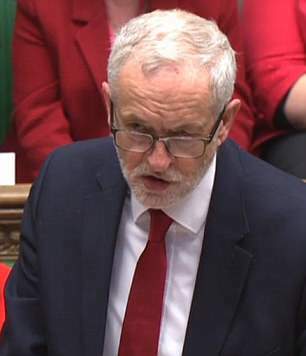 Other areas where a swing to Labour could deliver overall control to Mr Corbyn's party include Amber Valley in Derbyshire, Carlisle, Dudley, Walsall, Worcester and North-East Lincolnshire. 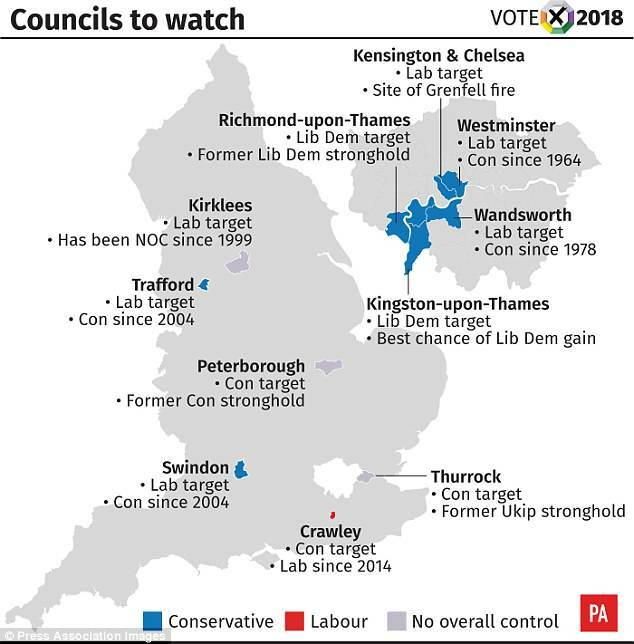 Councils to watch for possible Conservative gains include Portsmouth, Basildon, Thurrock, Peterborough and Colchester, all of which could see the party win overall control on a relatively small swing. The British National Party looks likely to end up with no representation on any council in the UK, as its sole current councillor is not defending his seat in Pendle, Lancashire. A majority of councils are counting votes overnight, with others declaring results during the day on Friday.